Easter is just around the corner and I love everything about it. 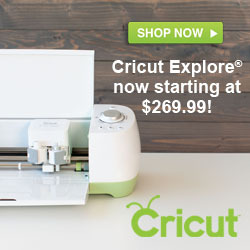 It is such a fun holiday to decorate for with all of the colors and happy, cheerful Spring items. One of the easiest ways to decorate your home for the seasons or holidays is to add framed printables to your decor. 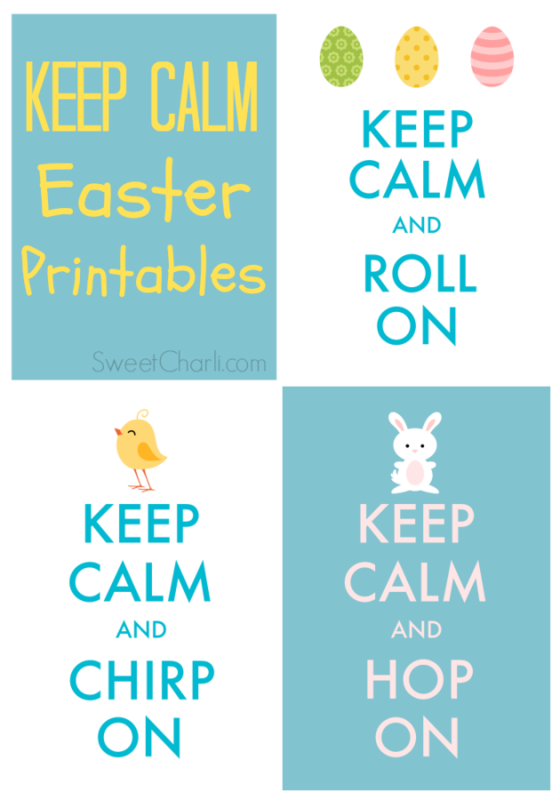 I am happy to be sharing with you today these ‘keep calm’ free Easter printables. 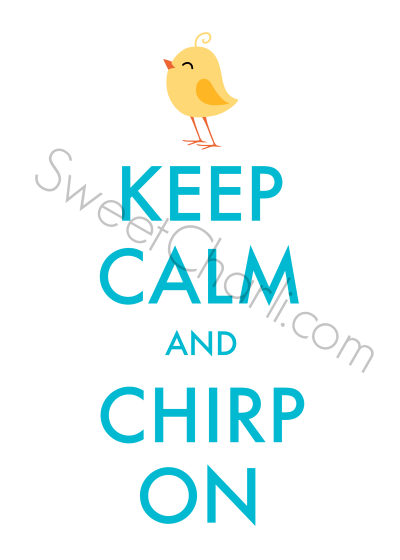 Everyone should be familiar with the popular saying, “Keep Calm and Carry On”. You see it a lot on Pinterest. There are a lot of knock-offs of the famous saying and I thought that it would be fun to do a few spin-offs of my own for Easter. 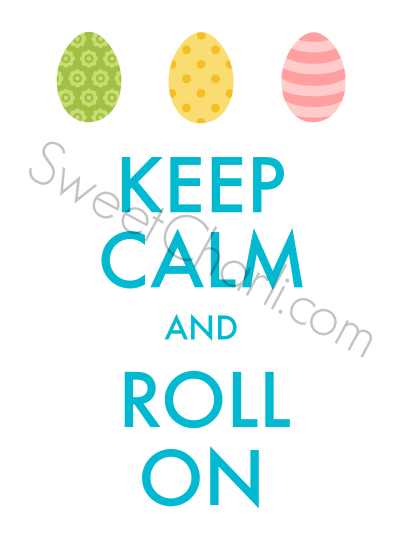 I simply designed these keep calm free easter printables on Picmonkey. They are each available in two sizes: 5×7 and 8×10. Just click the links below to download them to your computer, then you have the choice to print them off yourself or you can send them to your local print shop. I look forward to printing these out and putting them around my house, particularly my cafe shelves. I love decorating my cafe shelves for each season and currently do not have much up on them for Easter yet. 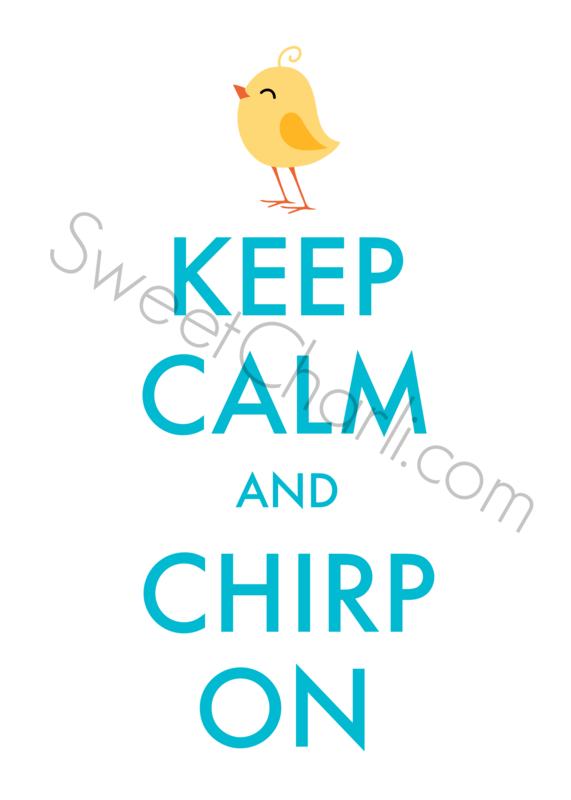 If you don’t plan on putting this printable in your home, printables make great gifts! 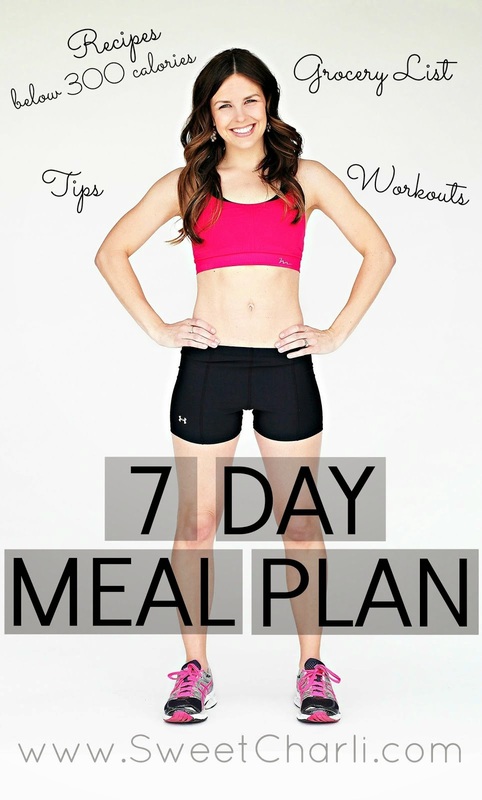 Print one out and put it in a frame for a friend! 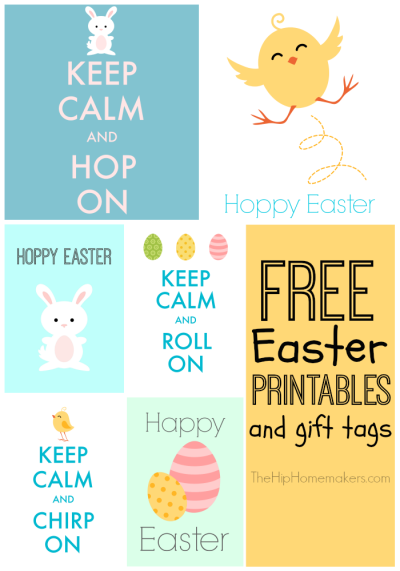 If you like free printables, check out all of mine HERE. If you would like to see other free Easter printables, click HERE to be directed to my other blog and see what fun Easter printables and gift tags I made for you all over there! I hope you all are getting excited for Spring! Easter is so close and I will be sharing a simple but cute Easter countdown soon, so check back!